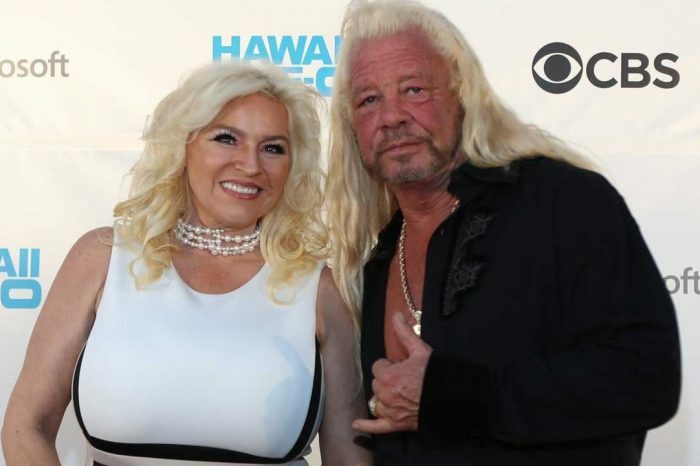 Dog The Bounty Hunter Says He ‘Cries All The Time’ Over Wife Beth Chapman’s Returning Cancer – They Need A Miracle! Beth Chapman Determined To Win Her Fight With Cancer And Stay Positive While At It! 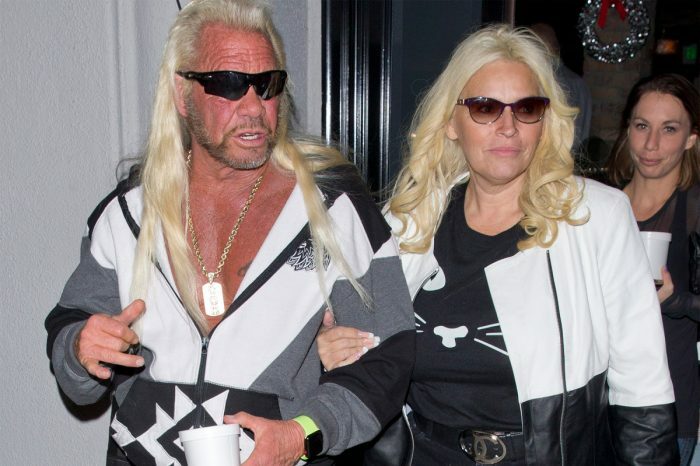 Dog The Bounty Hunter Involved In An Assault Scandal – Claims He’s Innocent! 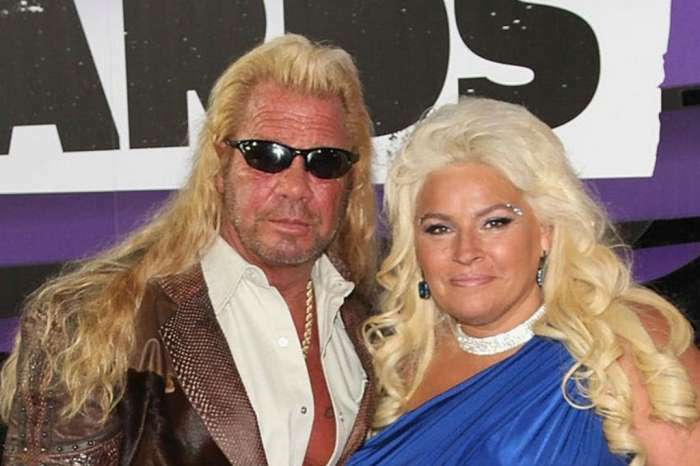 Beth Chapman From ‘Dog The Bounty Hunter’ Is Battling Cancer Once Again! ‘Celebrity Big Brother USA’ Cast Leaked Early — Found Out Who’s Moving In!